This year, the Doublejump Management decided to use Game of the Year time to allow each of its writers to shine individually by producing a short article containing their Game of the Year selection for 2018 along with up to two honourable mentions and up to five things that they’re looking forward to seeing in gaming in 2019. 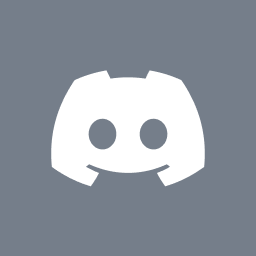 As always, we more than welcome your thoughts and opinions as well; head on over to our Discord server or our newly-created Facebook Group to discuss gaming’s past year with our team and our community! Yakuza Kiwami 2 is an incredible effort at remaking a classic. 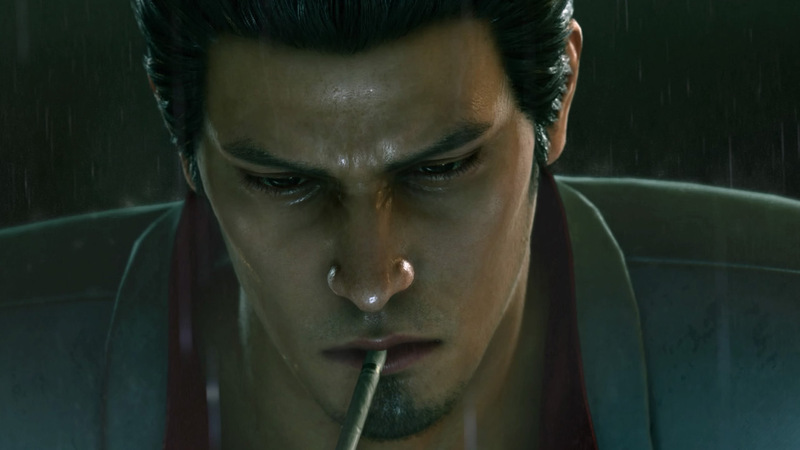 Thanks to Yakuza 6’s Dragon Engine, Kiwami 2 is one of the best looking games of the year, with so much detail packed into every corner of this games world. The combat uses the same system as Yakuza 6 which is, admittedly, a little janky compared to the systems featured in other entries, but it looks really, really cool in action. There’s so much more that makes this such a brilliant effort, but it’d take far too many words to explain. After all’s said and done, it’s an excuse to experience the Yakuza franchise’s best story again; that would have been more than enough for me, but to have it executed so brilliantly makes it just that much sweeter. Arguably the best Spider-Man game to date, I had a blast swinging around Manhattan and experiencing an interesting take on the much loved character. Now, like so many others, I sit with bated breath, waiting anxiously to see how Insomniac Games plans to follow it up. A surprise to be sure, following up last year’s Assassin’s Creed: Origins with Odyssey shows that Ubisoft still has the ambition that made it what it is today. Odyssey lives up to its name, and it’s not only one of the best games in the Assassin’s Creed series to date, but it’s one of the best games released this year. Devil May Cry 5: This announcement was one of 2018’s feel-good stories. After the unnecessary reboot that divided a community, seeing the original Uncle Dante back in action for one last hoorah is my most anticipated moment of 2019. Jump Force: Jump Force sees the most popular Shonen Jump properties – including Dragon Ball, One Piece, and so many more – coming together to celebrate the publication’s 50th anniversary. Simply put, once this game hits the shelf, I don’t think Marvel’s Avengers can rightly be considered the most ambitious crossover event in history. Sony: After its decision to pull out of E3 2019 and with rumours of a new PlayStation console floating about, I’m curious to see what the company is up to.